I was in love with this man. Eternal devotion I swore to him. 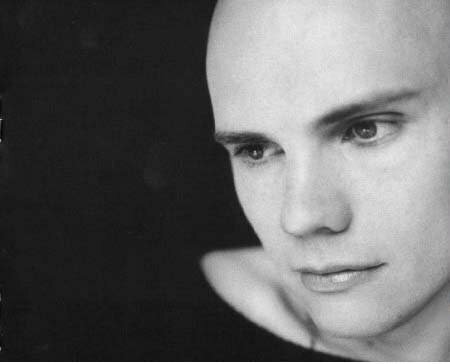 This man is none other than Billy Corgan of the Smashing Pumpkins. The first time I heard about his music was about in 1997 when staying up late and I caught the music clip, Tonight Tonight. 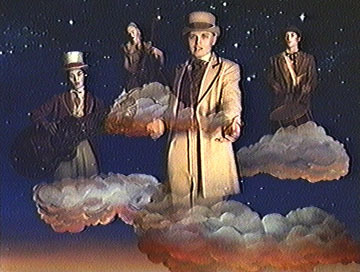 The video was surreal, with the set like 1920’s science fiction show and it was really engrossing to watch. 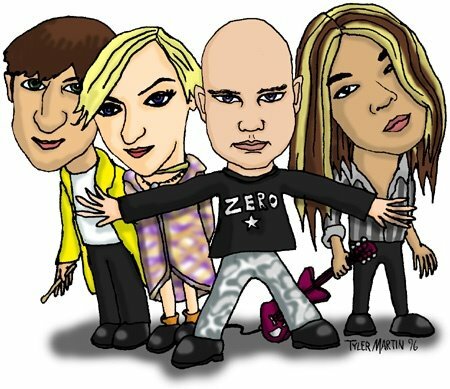 At the time, it was a refreshing change to watching the typical music clips. But what really snagged me about the song was the stringed instruments in the background. It just emotionally tugs your heart and I cant help but to be completely enthralled by it. I borrowed the Mellon Collie and the infinite sadness cd from my then classmate, Fazna and poured over every song that there is in there. The whole cd is a complete treat! It starts off with a gentle and soothing piano recital in ‘Mellon Collie and the infinite sadness’ (apart from guitar, Billy Corgan plays the piano too) to the more alternative rock sounds of ‘Zero‘. After weeks and weeks of borrowing Fazna’s cd, I decided to purchase the cd for my own. My very first music cd. Considering then, that I was a schoolgirl with no job, that was one of my more expensive purchase. But never did I regretted it, as I listened to the cd day by day. There is a vast mix of different type of sounds, from harder metallic sounds like ‘X.Y.U‘ and ‘Tales of a scorched earth’ and the nostalgic sounds of ‘1979‘ All of them with an amazing harmonic blend of rifts and bass. Who can not fall in love with ‘By starlight’? It might sound silly, but I felt a closeness to all of his songs. It was as if he was relating to me. Like he understood what I was going through in my turmoil filled teenage life. The music totally changed when the band produced the following album ‘Ava Adore’ and hasnt quite been the same since. 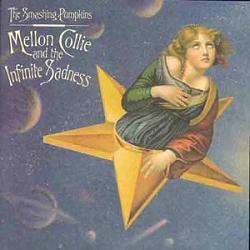 But to me, Mellon collie will always be one of the best albums ever produced. Nice re entry with the frog..haha! And yes, I abso;utely love ‘Tonight’ by Smashin pumpkins back then.